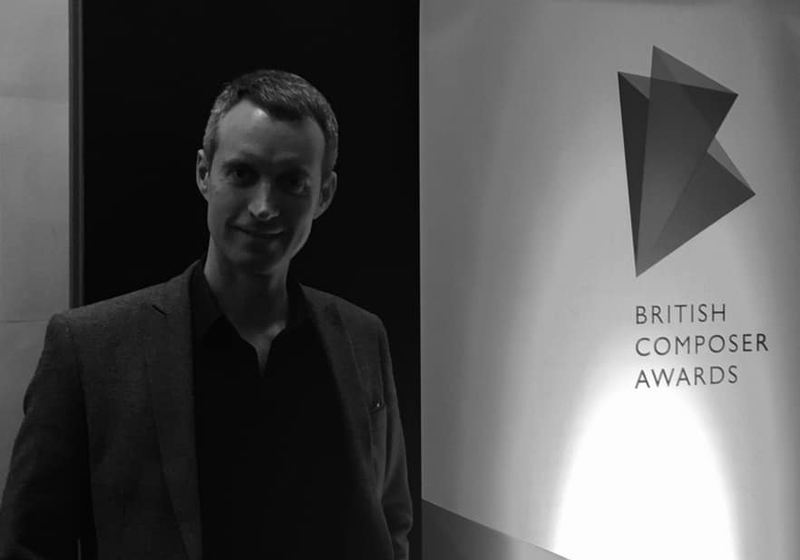 Composer, board member and friend of NYOS Oliver Searle has scooped the prestigous Amateur or Young Performers Award at the 2018 Bristish Composer Awards with his wonderfully inventive piece Microscopic Dances. We'd like to take this opportunity to once again offer huge congratulations to Oliver and thank him for writing such fun and inventive music for the NYOS Futures and the Drake Music Scotland musicians to perform. A worthy winner.